The moment she announced her pregnancy, the speculation about Meghan Markle's birth plan began. Would she deviate from recent royal tradition and ditch the Lindo Wing for a more private birth? Or would the Duchess of Sussex appear on the steps of St. Mary's with a fresh blowout, a newborn in her arms and heels on her feet? 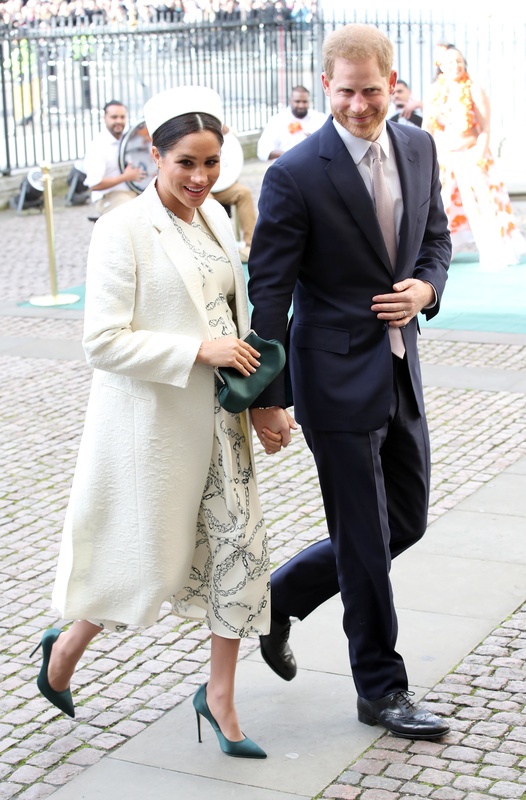 On Thursday, Buckingham Palace announced that Prince Harry and Meghan Markle have decided "to keep the plans around the arrival of their baby private. The Duke and Duchess look forward to sharing the exciting news with everyone once they have had an opportunity to celebrate privately as a new family." A mother-to-be should be empowered and supported to make her own choices during pregnancy, birth and the postpartum period.